Almost Wordless Wednesday - Jill Ruth & Co. So lovely! And so very true! ooh. So pretty. Great quote. 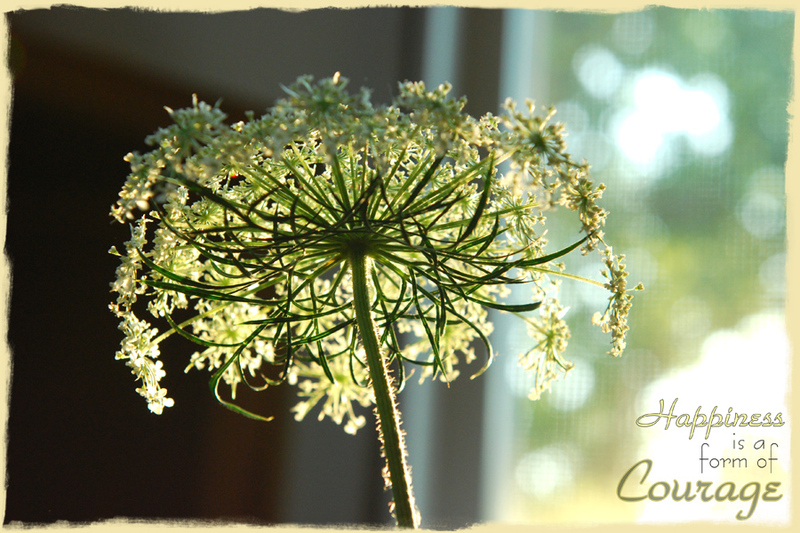 Love the delicate details of the Queen Anne's Lace you have captured in your photo too!